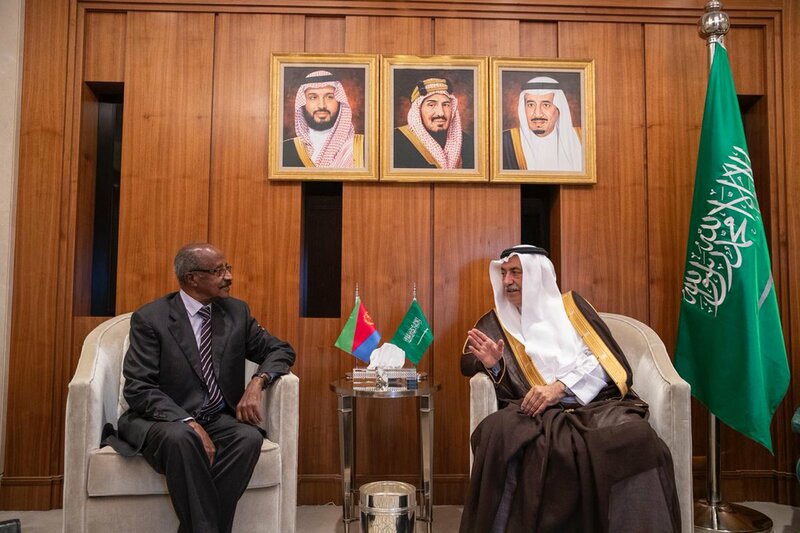 Eritrea’s senior delegation met Saudi Foreign Minister Ibrahim al-Assaf in Riyadh today. The talks between the two sides focused on concrete measures to grow and consolidate mutually beneficial development, trade and investment ties. The two sides also discussed developments in the Horn as well as the security of the Red Sea region. The delegation, composed of FM Osman Saleh and Pre. 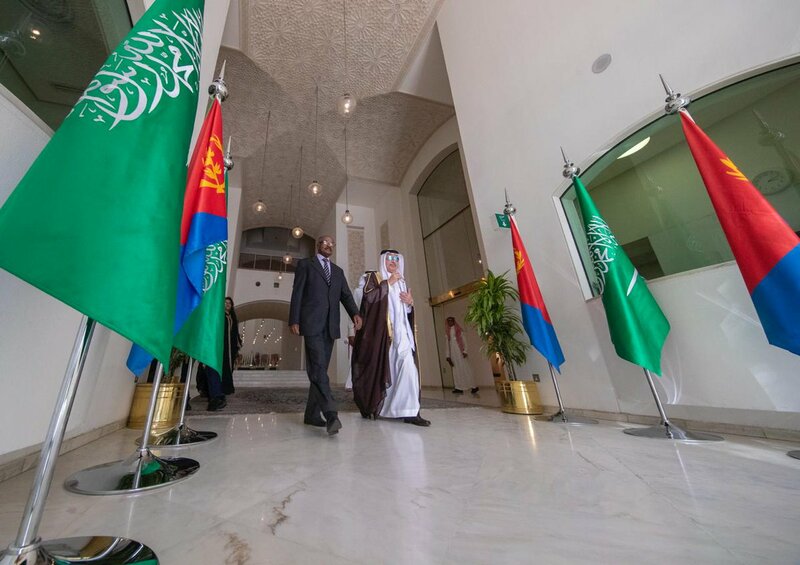 Adviser Yemane G/ab, will meet other Saudi officials, businessman and the Eritrean community during its four day visit.